I see a lot of posts about Malwarebytes 3 causing Windows 7 to become unresponsive. I want to join those reporting this problem on Windows 10 as well. In recent months, I noticed my laptop feeling sluggish, occasionally becoming unresponsive for > 10 seconds. I blamed Windows and soldiered on. In December 2018, Chrome suddenly became unusable with every control and website freezing for 20 seconds or more before finally responding. I went through recommended troubleshooting steps all the way up to complete reset/reinstall. Nothing helped. Edge and Firefox were usually responsive, but not entirely free of this issue. Checked system performance/resources, network speed, etc. No obvious issues found. Then, I tried turning off Malwarebytes Real Time Protection. Not only Chrome, but all apps and Windows 10 itself immediately become snappy and responsive again. After more testing, I discovered Malware protection is the problem layer. I can leave all other Real-Time protection layers on and have excellent response time as long as Malware protection remains off. Until recent months, I had all Real-Time protection layers on since version 3 was released with little or no significant sluggishness. Freezing was evident in multiple apps. I noticed it first in apps such as Chrome, Firefox and Clatter because I use them a lot. Chrome was by far the worst, with all websites and app controls being consistently unresponsive for long periods. Surprisingly, even though it's frequently used and my default browser, Edge was least impacted by this issue (after being the problem child in previous years). This PC is not running any other malware solutions other than Windows Defender and Malwarebytes. I hope this helps, and if there's anything else we might do to assist you please let us know. Thank you for reporting the issue. This does not appear to be related to the other reports of freezing by Windows 7 users on the forum. Those other reports involve the entire system locking up, preventing any type of input or response. 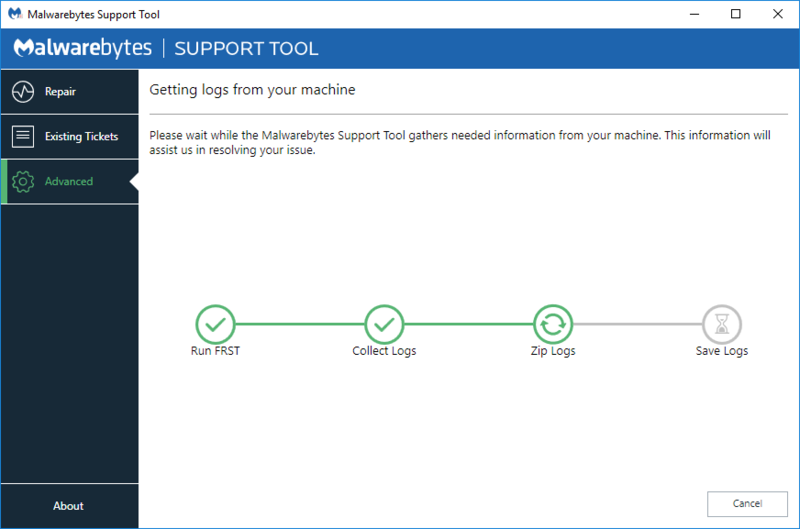 You mentioned that your testing narrowed down the culprit as the Malware Protection component within Malwarebytes. This component is not often reported as being problematic. Let's start by ruling out a potential conflict with other software loading at system startup. Referring to the instructions linked in the article below, please perform a clean boot. 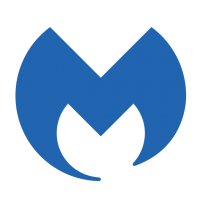 When performing the clean boot, scroll through the list of services and ensure Malwarebytes Service is not unchecked. Once configured, consent to the restart prompt. 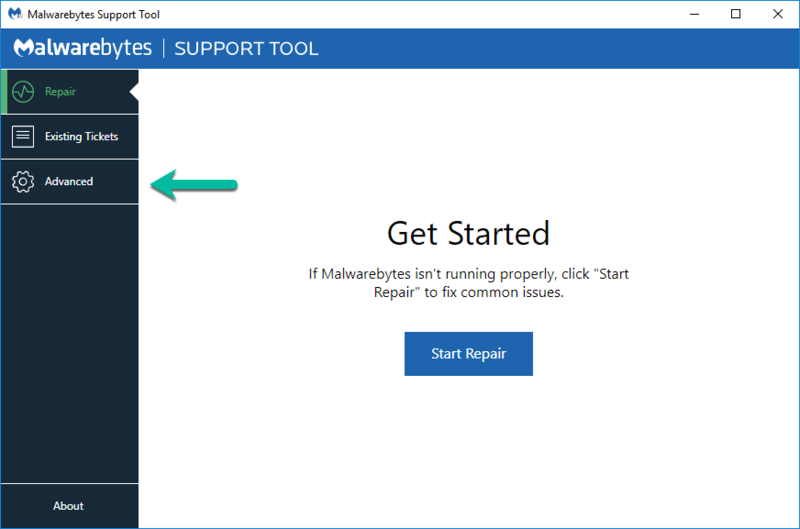 After the reboot, ensure Malware Protection is enabled in Malwarebytes and monitor the computer performance. Please let me know if you continue to experience issues with unresponsiveness. exile360, I'm going to try clean boot as suggested by LiquidTension first to see if something is conflicting with Malwarebytes. After that, if the issue is still unresolved, I'll try re-enabling Malware protection, disabling Web protection and see if that setting also resolves the sluggishness. If so, I'll be happy to leave it off and try the browser extensions. LiquidTension, I just did a clean boot as instructed. 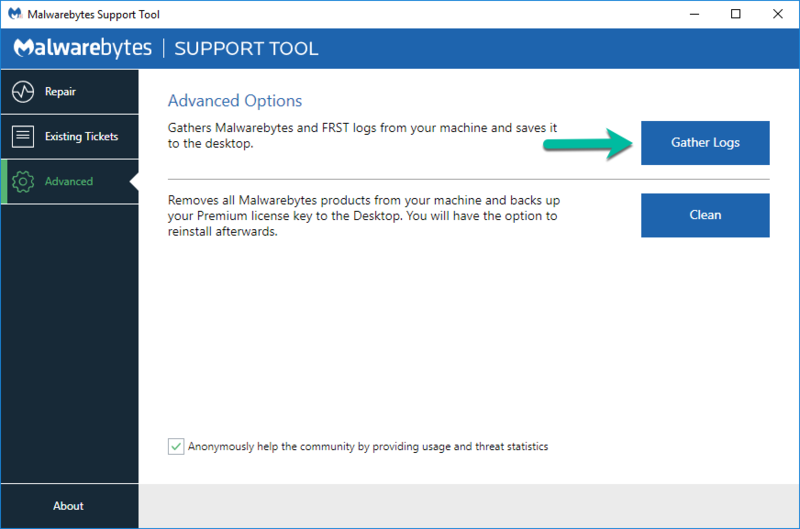 All Malwarebytes Real-Time protection settings are on. After nearly two hours using Chrome, Clatter, Firefox and numerous other apps, I've had zero response time issues. Everything is snappy and responsive. So now I guess comes the tedious part: Reenabling a few services and startup programs and rebooting repeatedly until I discover what is conflicting with Malwarebytes.I'll probably try reenabling 5 or 6 services and startup programs at-a time to get through this more quickly. Any other suggestions? I will give u the advice to make a little test. Don,t disable anything. The only change u must do is to disable the self protection of malware bytes. The most believe the slowness that is from antiransomware module. The truth is that from self protection. Adobe reader ,eventvievier, windows office 2010, team viewer with self protection take double time to open with self protection and all of them with diferent pc hardware and software. P.S. 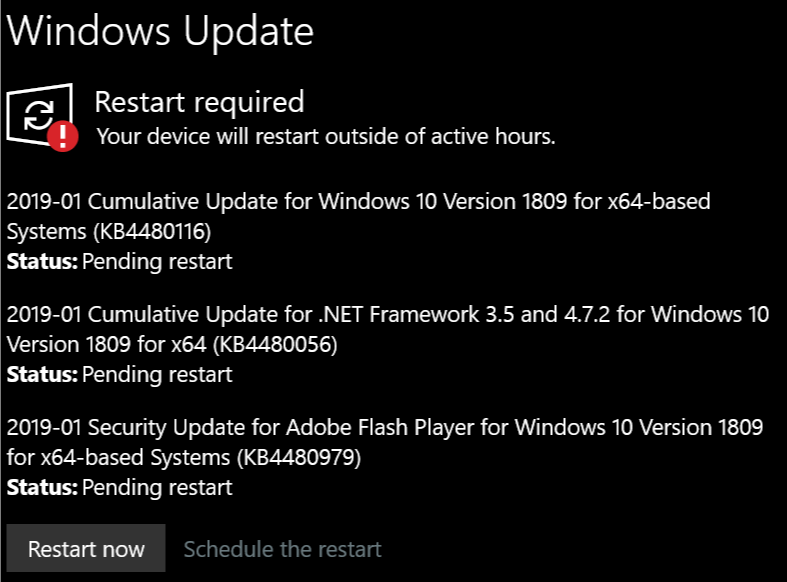 Some Windows updates are pending which could impact this issue, so I'm going to reenable everything, apply the updates and start over again. If performance is fine after the updates with all Malwarebytes Real-Time protection on, it will spare me from the whole clean boot/unit testing process. P.P.S. boombastik: Thanks for the suggestion, but I've already discovered that disabling Malware protection OR clean boot with all Real-Time protections on resolves the issue. Even if disabling self-protection also worked on my system, it will only further complicate our efforts to figure out what's causing the problem. I am sure u and the team will figure out what's causing the problem! I only post my observation as a simple user. The results do indeed indicate that something loading normally at startup is likely conflicting with the Malware Protection component. I recommend now re-enabling half of the items disabled previously and reassessing the situation. Repeat until you narrow down the source. This approach usually proves to be quicker than going through the list of items in small batches. Update [2019.01.10 10:50 AM]: The problem is resolved for now, but I'm not sure about the exact cause. Due to the pending W10 updates, I decided to reenable all services and startup programs that were disabled before clean boot, reenable Malware protection, apply the Windows updates, reboot and test again from original state + Windows updates. Result: No more long waits or general sluggishness; performance is like new again. I achieved this same result by disabling real-time Malware protection. This seems to support your suspicion of a conflict between Malwarebytes and something—which apparently, it turns out, is Windows 10 itself. I'm just amazed by the coincidence. After months of sluggish performance and weeks of extreme wait times, I finally discover a Malwarebytes connection, report it here and a Windows update that seems to have fixed it is released within 24 hours! I don't feel like reading Windows change logs, so I'll call it a happy coincidence and leave it at that. 😉 Thanks for the assistance. P.S. I agree dividing the sets in half would usually be a more efficient strategy if that were necessary. Thank you for the follow-up. To confirm, were the updates depicted in your earlier screenshot the only new updates installed? Here's my complete update history since installing the W10 1809 feature upgrade in October. A driver and a couple Windows Defender definitions were installed after the response time issue was resolved. Thank you for the information. Please let us know if you encounter any further issues.